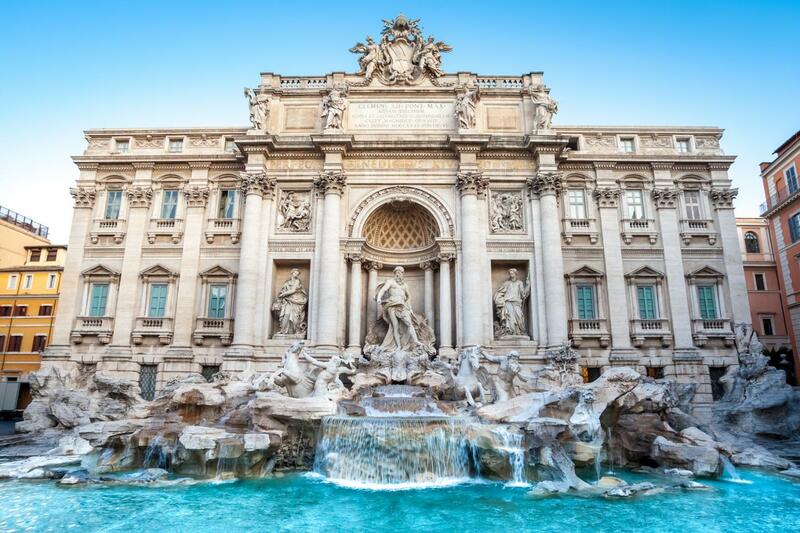 Super Saver Combo Grand Day tour of Rome in 2 Days – Book this tours and save 10% compared to booking each attraction separately ! 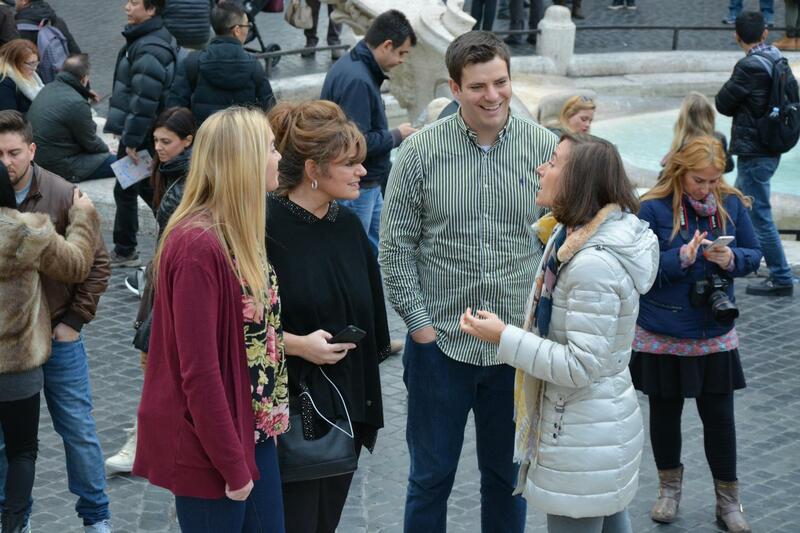 As a part of a small group of like-minded travelers, you'll join our expert tour guide and you will be able to skip the queues and tour all the major attractions in Rome : Ancient Roman Forum, Palatine Hill, Constantine's Arch and the Colosseum , the Vatican museum , the Sistine Chapel, St Peter's Basilica, Pantheon, Trevi Fountain, Spanish Steps and the picturesque Trastevere. 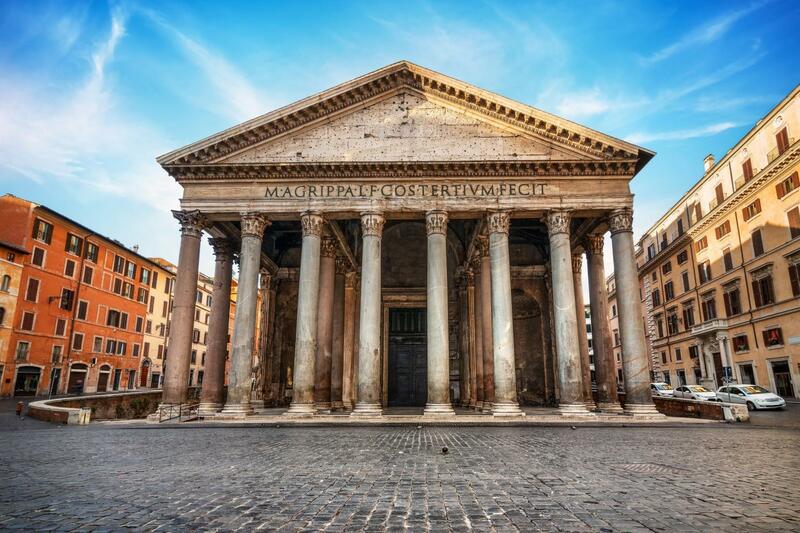 On this 3-hour tour, you will get to visit the highlights of Rome by minivan: Pantheon, Spanish Steps, Trevi Fountain, Piazza Navona. In the second part of the tour, you will get the chance to stroll through one of the most ancient neighbourhoods of Rome - the picturesque Trastevere area and admire the majestic church of Santa Maria in Trastevere. You can watch the world go by in a local coffee shop and enjoy a complimentary Italian coffee or cappuccino. 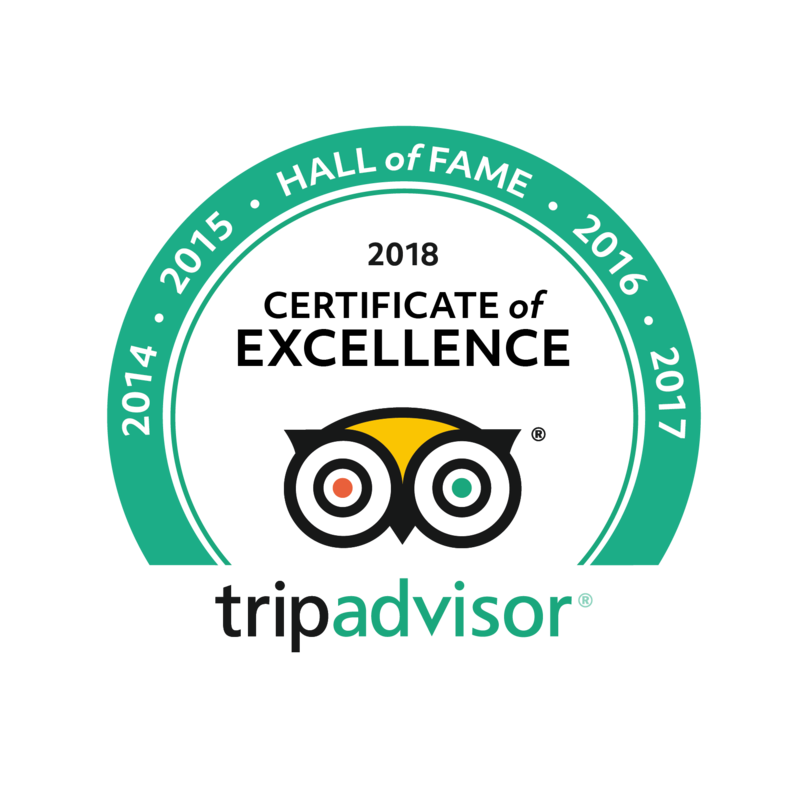 Since you are part of a small tour group, we’ll be able to show you the confined spaces of the Rooms by Raphael – other, larger tour groups are unable to include this on their itinerary. Our tour guide is an expert in art history and will interpret Raphael’s works, including how he expressed his admiration for his great rival, Michelangelo. 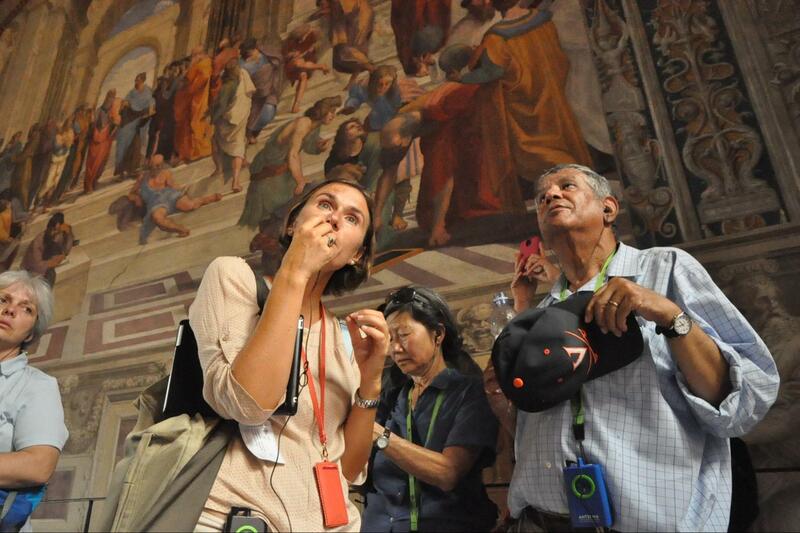 A significant portion of the tour will be spent in the Sistine Chapel where you can hear about its transformation into one of the world’s most important artistic creations. We’ll also share the story behind the conflict between two key figures of the Renaissance – Michelangelo and Pope Julius II. 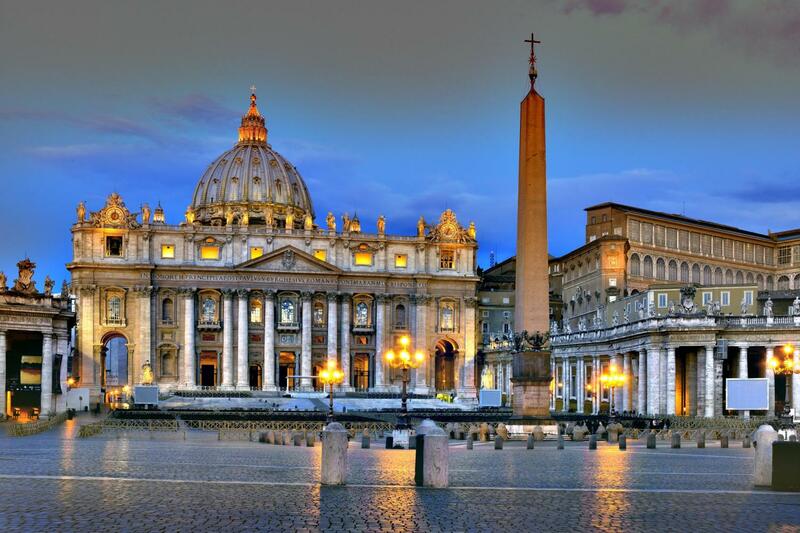 Then the tour will take you to St. Peter’s Basilica where you can see Bernini’s Papal canopy and Michelangelo’s Pietà. Throughout, our guide will tell you all about the history of the first Pope – the tale of a simple fisherman – through to the extravagance of the renaissance period popes. 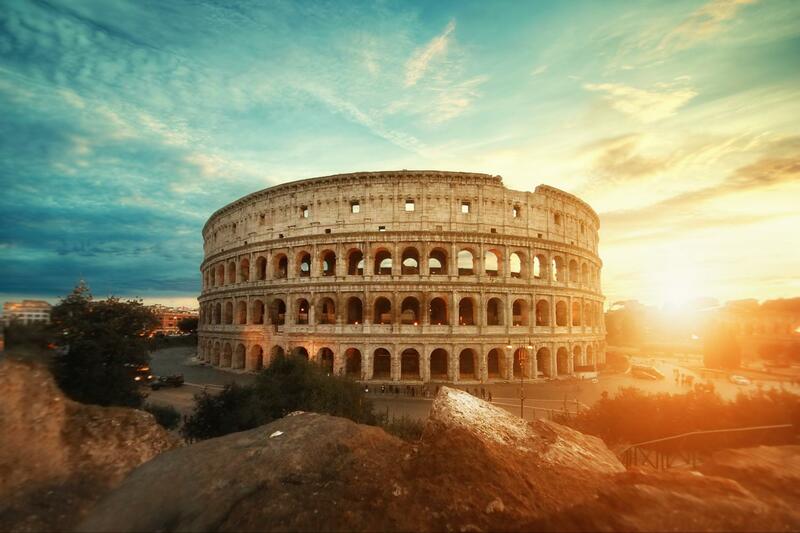 During this 3-hour tour you’ll be walking in the company of our licensed expert guide in the Colosseum who will help you visualize what it would have been like to be part of a 50,000 strong audience witnessing the showmanship of the Gladiators. From there you will move on to visit the Palatine Hill and then Constantine’s Arch – a triumphal arch which dates back to 315AD. 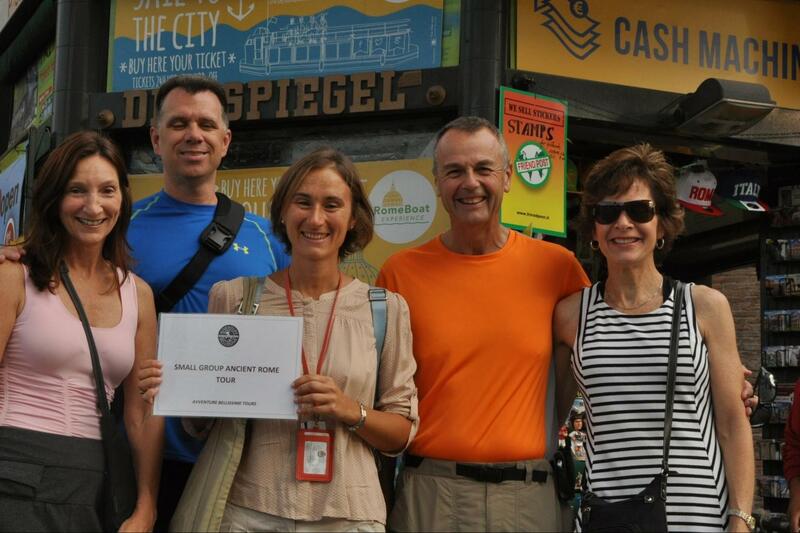 Day 1 : 8.30 am Small group Best of Rome minivan tour - pick-up in your centrally located hotel between 8.30 - 9 am. Day 2: 8.45 am Small group Ancient Rome tour - outside the Colosseum metropolitan station, by the newspaper green kiosk on the right side where you will find our guide holding a board with Avventure Bellissime Ancient rome tour written on it. At times, Colosseum, Roman Forums, Vatican Museums and St. Peter's Basilica close without notice. No refunds are available as these events are beyond our control. There is a dress code in places of worship like churches and basilicas. No shorts or sleeveless tops are allowed!